After 3 years of inactivity, Stockholm Explore Outdoor activities will resume !! 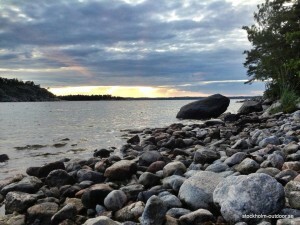 I started Explore Stockholm Outdoor in 2011 in order to show the Stockholm archipelago to tourists. At the time, I thought about guiding small groups in mountain bike, on foot or by kayak. But after two summers of activity, I make the observation that sailing and kayaking trips, of a day or two, were the most popular. About 150 customers have trusted my outdoor guiding services. They were French, English, German, Australian, American, Taiwanese … Mainly couples but also groups of friends or even school classes. As I wrote above, I operated the tours in 2011 and 2012. In late summer 2012, a French company manufacturer of wallpaper approached me to represent and sell their products in Sweden. I then moved to Gothenburg in October 2012. In spring 2013, I had a little time to explore the surroundings of Gothenburg on foot and by kayak. The nature of the West Coast is as fantastic as the East Coast. 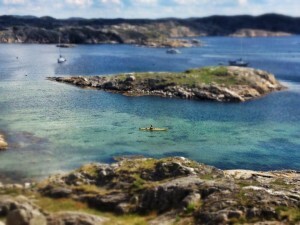 I especially remember one day kayaking around the island of Marstrand. The sea was calm and of a beautiful blue, and very rocky islands. 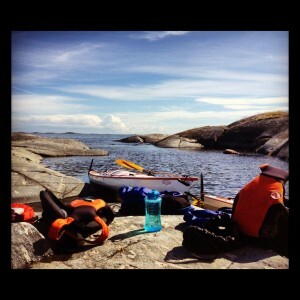 That was more than six months that I had not paddled so I was happy to be back in my kayak on the Baltic Sea. After having visited Stockholm and its archipelago, Göteborg and its region are well worth a visit. In short, I sold the French wallpaper in Sweden for two years, from late 2012 to late 2014. That’s when I decided to join my friend Line in Copenhagen, the capital of Denmark, after spending a couple of months in South Africa. It’s from Copenhagen that I write this post, with the project to move to Stockholm with Line and re-open Explore Stockholm Outdoor and start the sailing and kayaking tours this summer 2016. 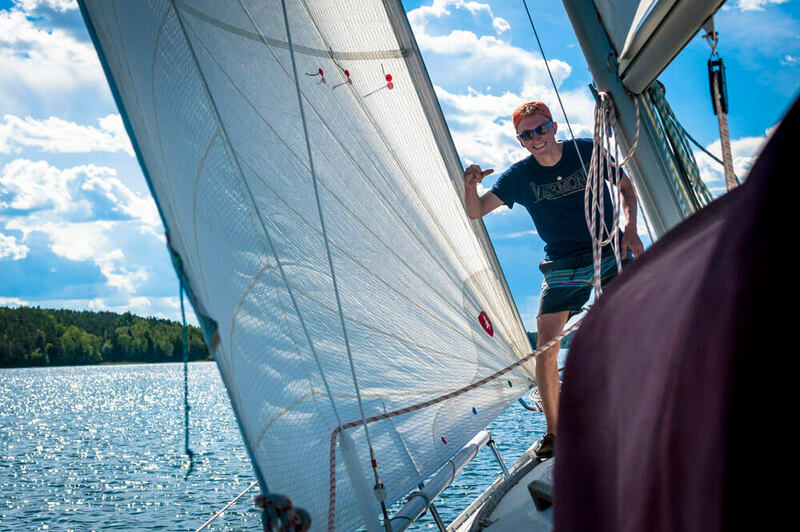 Buying a new sailboat and tune stockholm-outdoor.se and website optimization are planned and will be completed before spring.